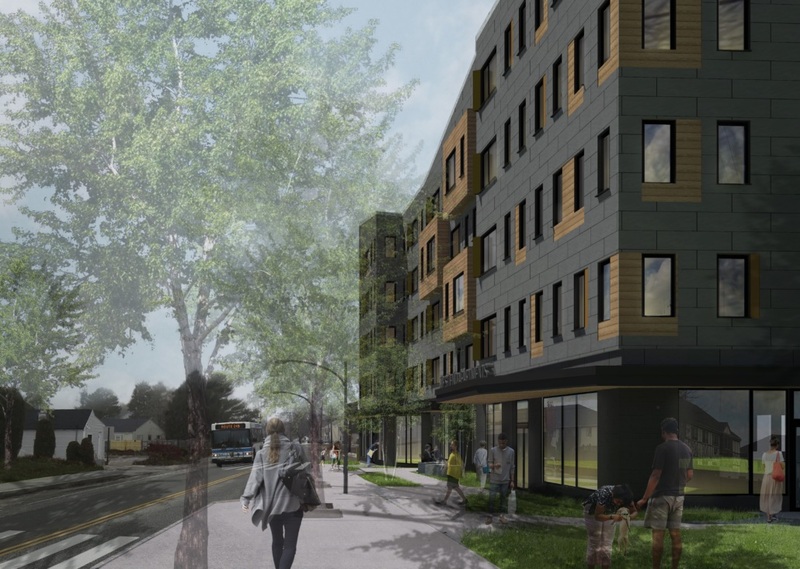 SOUTH PORTLAND (WGME) — An affordable housing project in South Portland is getting closer to being built. 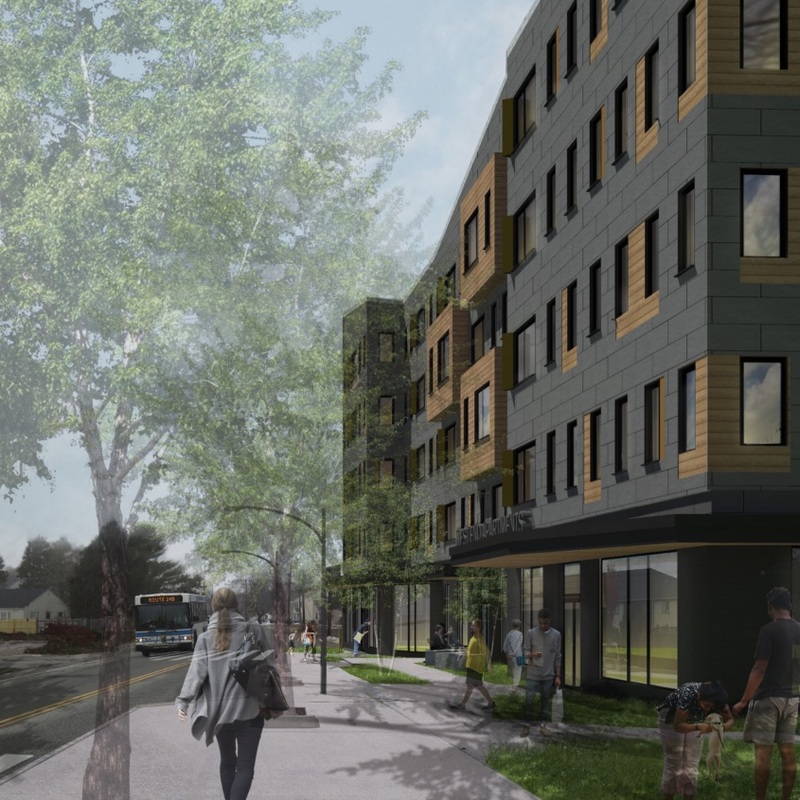 Director of Real Estate Development at Avesta Housing, Rebecca Hatfield, says the past year has proved there’s a crucial need for more affordable housing across the state. “We had 4,900 people come in the door and we were only able to help 340 through vacant units and new units,” Hatfield says.